"Can’t believe that this product has so many features for the price. Super happy with my purchase!" "Items ordered and delivered as promised. I cannot fault the personal touches provided by ao and would certainly recommend them to anyone. The quality of goods is as quoted and have now been fitted and are perfect." 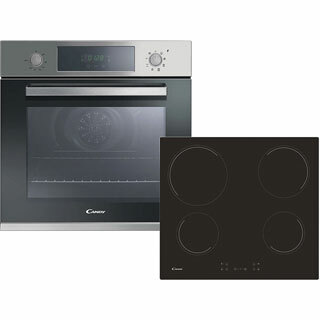 "Excellent touch screen hob and amazing multifunction oven. Easy to install, it worth reading the instructions just to see all the things it can do. Especially the pizza setting and the self cleaning function." "Very happy with the product looks good and does exactly what I expected"
"Easy to install, great combo pack. 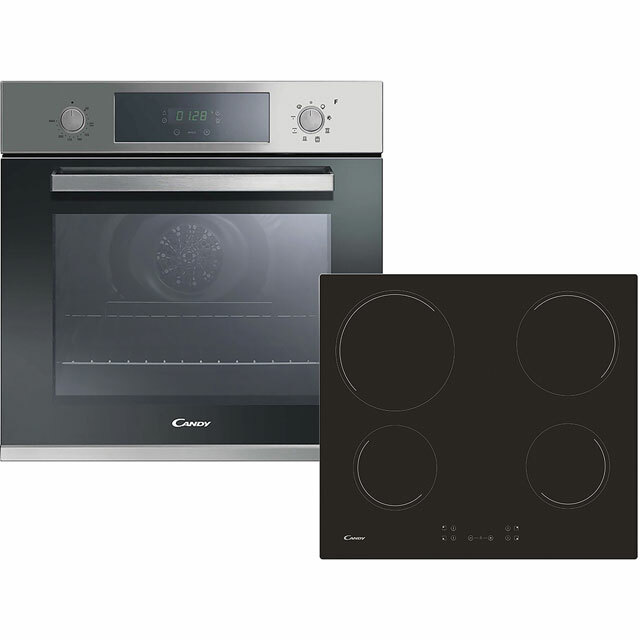 "Oven and hob came as a package and are of good quality. Good value for money. The new cooker and hob look amazing in our new kitchen." Can’t believe that this product has so many features for the price. Super happy with my purchase!